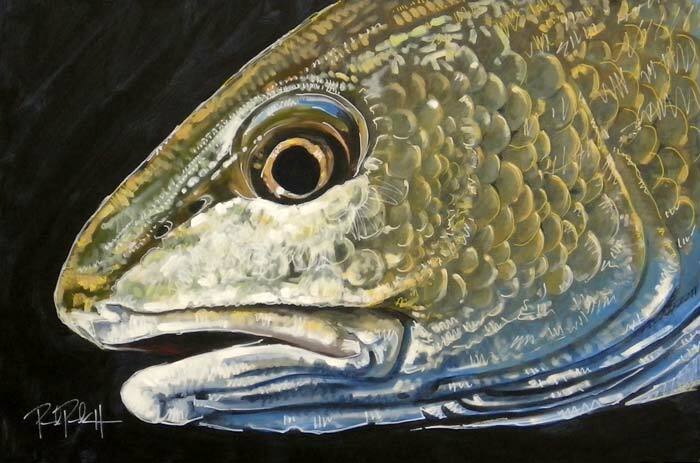 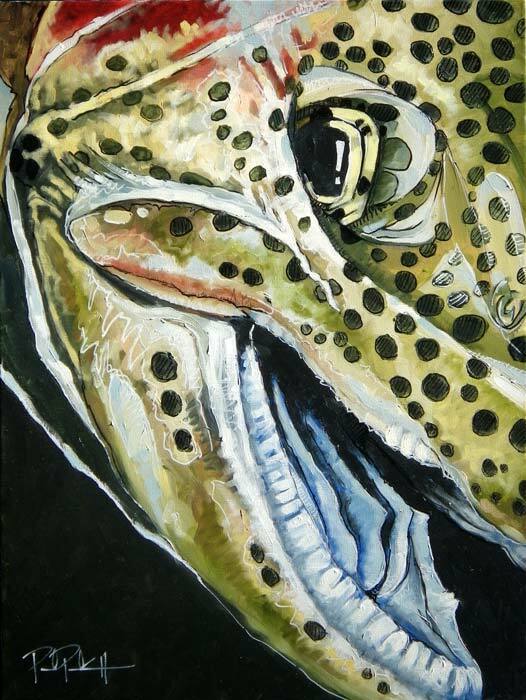 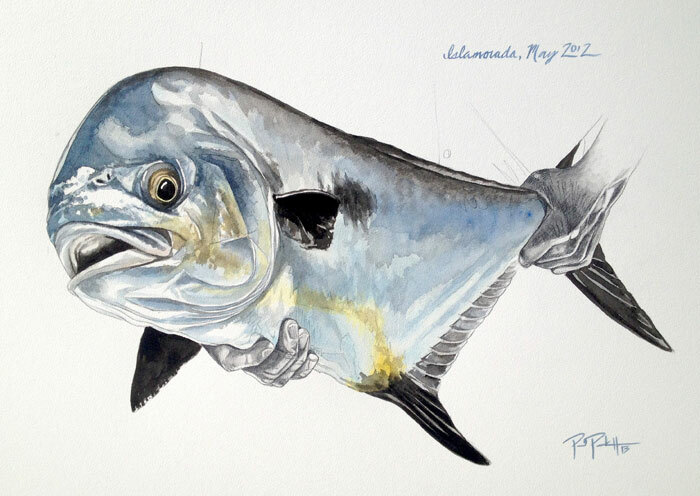 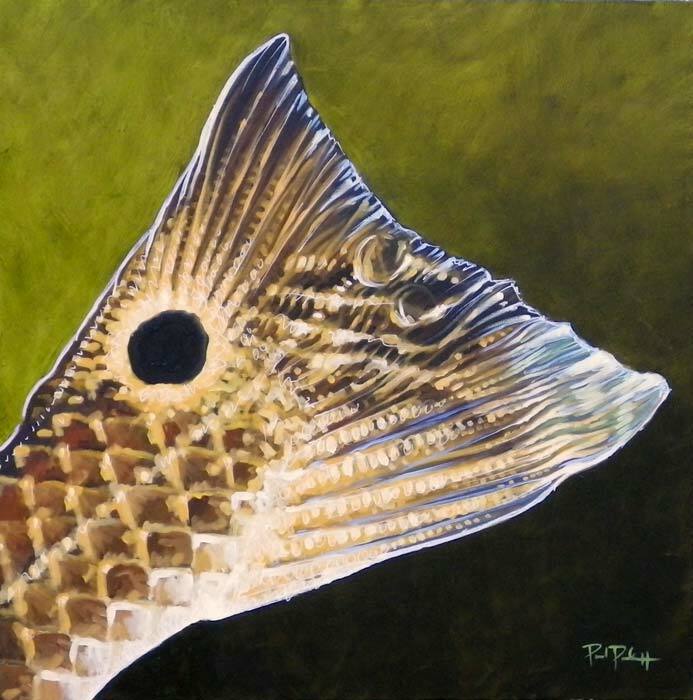 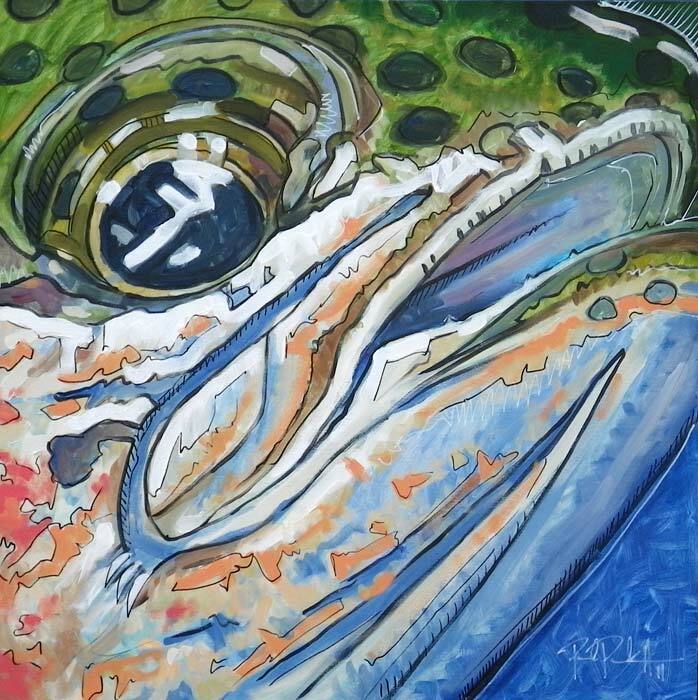 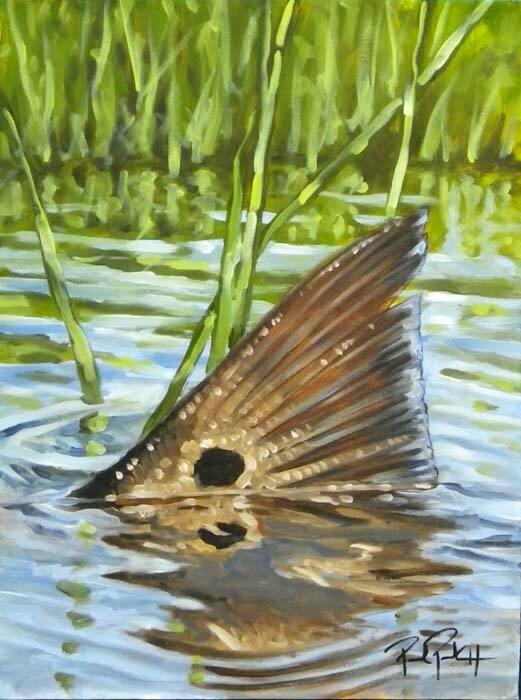 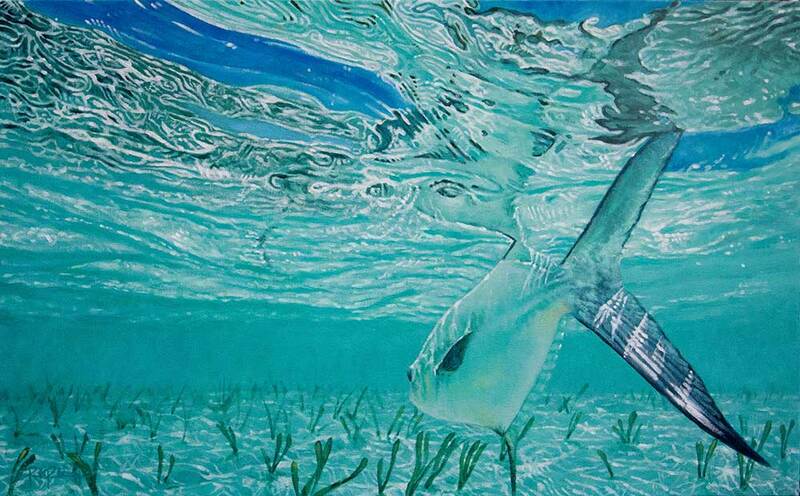 Paul Puckett specializes in custom fish portraits, wildlife and sporting art. 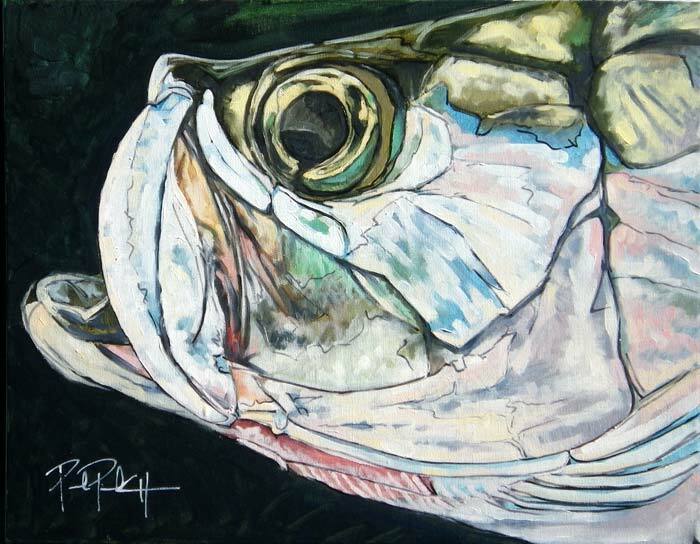 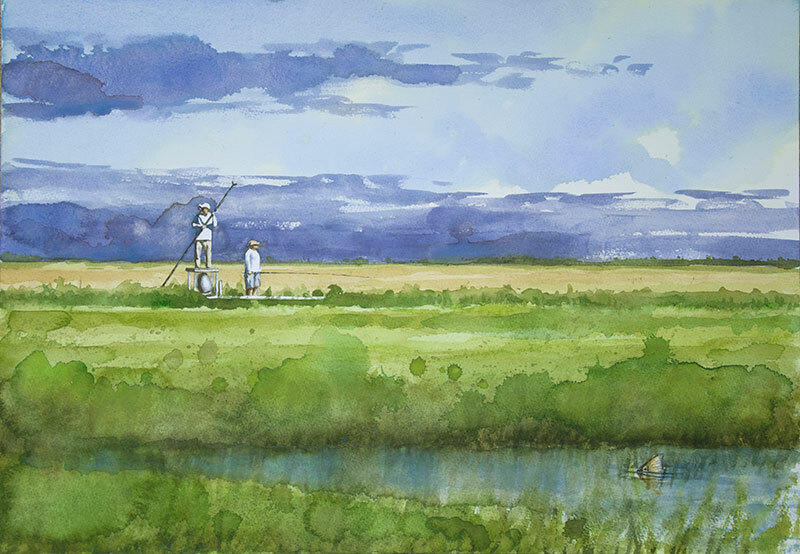 Based in Atlanta and Cumberland Island, Georgia, Paul works from watercolor and oil, his loose style leaving room for the details that bring fish to life on paper. 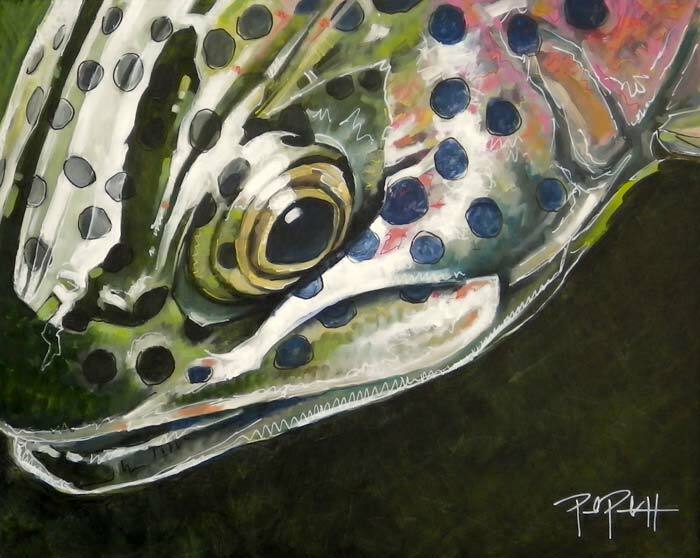 For more samples, visitwww.paulpuckettart.com and www.catchandreleasepaintings.com.